April 23, 2019 — Sharper Management, a locally-owned, mid-sized property management company located in Eden Prairie, MN has recently been brought on board to manage the Hague Commons Condominium Association in St. Paul, MN. Sharper Management’s ability to customize financial-only management contract was one of the key factors in the associations decision to bring Sharper on board. Known for their professionalism and transparency, Sharper Management manages several other HOAs in the area including Dakota on the Park in the Lowertown area of DT St. Paul. Known for their reliable and committed approach to services for condominium and townhome associations in Minnesota, Sharper Management specializes in providing exceptional property management solutions. Offering a full-suite of premier services to the Minneapolis-St. Paul seven-county area, Sharper Management continues to expand their service area and look forward to building more new relationships throughout the Twin Cities. After joining a CIC, or Common Interest Community, each member receives governing documents they must follow in respect to how the community and individual units are operated and used. In most cases, governing documents include a declaration, bylaws, articles of incorporation, and rules and regulations. Those documents will describe important administration or financial info like the association’s rights and responsibilities, the homeowner’s rights and responsibilities, how the annual budget is created, and the procedure to follow when electing a board. Most importantly, the governing documents will also outline the powers granted to that elected board, which exists to help operate and preserve the association. The board will typically have the power to create or amend rules and regulations in the CIC, create procedures and parameters for fining when owners are not compliant, adopt an operating budget (which sets “dues”), hire vendors to provide services to the association, etc. Additionally, if damages or other issues occur on association property, the governing documents disclose the insurance coverage of the CIC and how the responsibility between the association and unit owner differ. 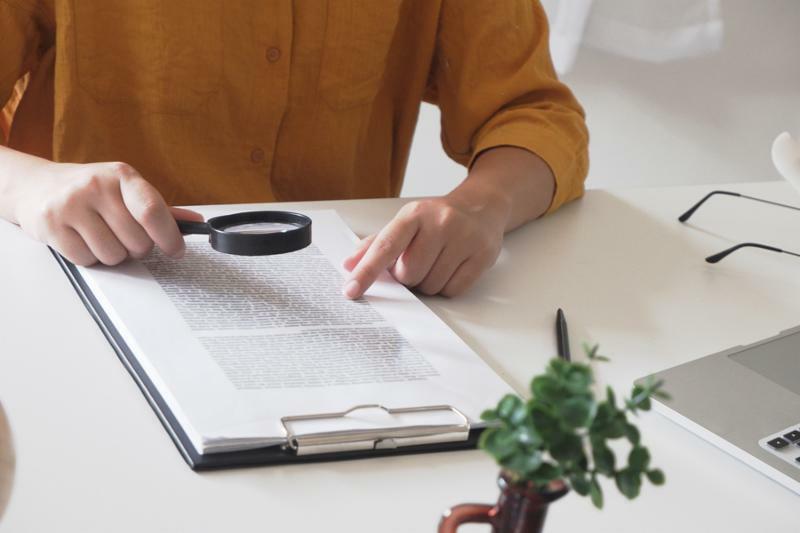 In many cases, documents may define that anything outside an individual unit becomes a responsibility of the association, while maintaining and repairing damage inside the unit boundaries becomes a responsibility of the unit owner. It’s important to understand that distinction while owning the unit, which the governing documents and board will uphold. 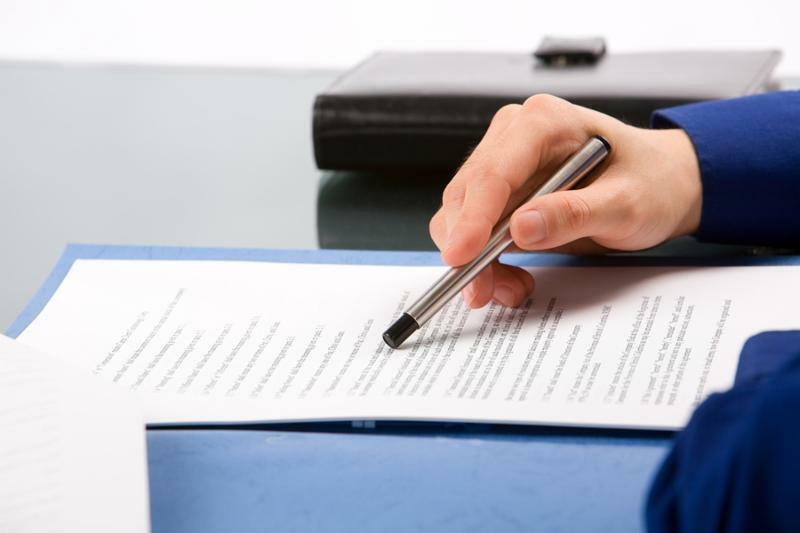 When a homeowner decides to sell their unit, the governing documents will most likely include regulations to follow during that process. 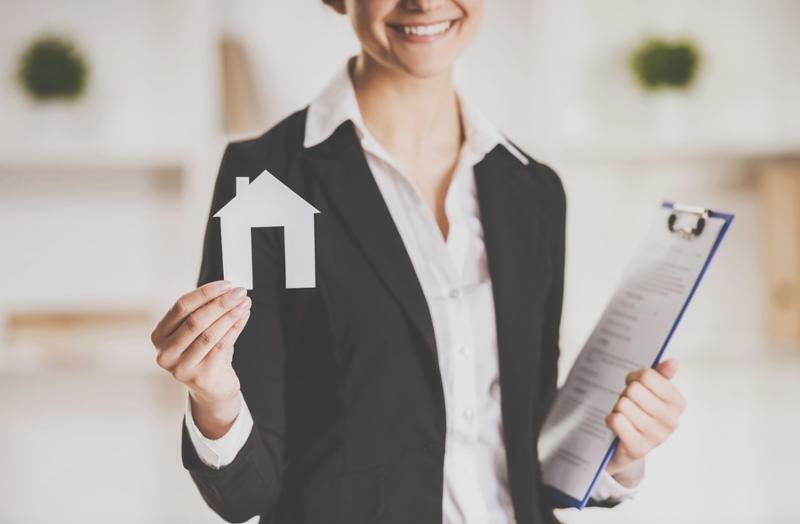 In Minnesota, under the Minnesota Common Interest Ownership Act, the seller of a unit must provide the governing documents to a prospective buyer to view before purchasing. In every step of the association member’s ownership, the governing documents are necessary to read and learn in order to understand the operation of their Common Interest Community. Did you know that associations, as a registered non-profit corporation, are required to file Federal and State taxes? It is also important to be aware of any requirements of your governing docs for an annual financial review or audit. 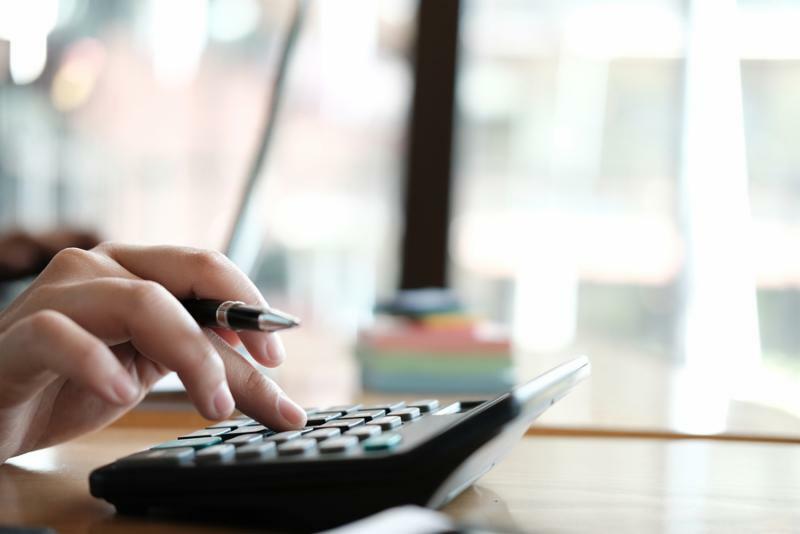 If you are governed under MCIOA (Minnesota Common Interest Ownership Act,which effects all condominium associations and any association incorporated after June 1, 1994),you are required to have, at minimum, an annual financial review. Note: you can have a vote of the membership to waive this requirement. Financial reviews and audits do differ; however, they achieve the same goal. That is to have an independent, licensed CPA review the association’s financials and the accounting practices of its management company. It should also be noted that MCIOA puts this criteria on who performs the financial review or audit. Your property manager and staff at Sharper are working hard behind the scenes to provide the engaged CPA firm with all of the materials required. Bank statements, reports, invoices, etc. all must be provided. The up and down temperatures and the record-breaking February snow totals have been the perfect recipe for ice dam formation on various types of roofs this year. Ice dams are particularly tricky for associations because the line between Homeowner vs. Association responsibility can become rather blurred. 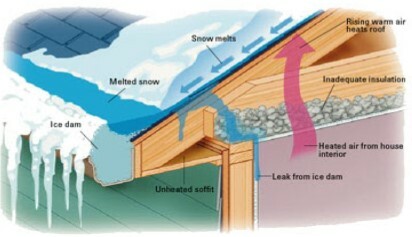 First, it is important to understand how and why ice dams form. In short, they form when snow melts on your roof and then re-freezes over the eave-typically over the soffit area. The ice “dam” then prohibits further melting snow to drain properly off the roof, which can (but not always) cause leaking water into the home. There are many factors as to why ice dams form-the inevitable freeze/thaw cycle; excess snow pack; clogged gutters or frozen downspouts-but the primary culprit is excessive heat loss from the unit and/or a lack of ventilation. Which is why, many times and depending on your governing documents, ice dams and the leakage they can cause are not necessarily the association’s responsibility. They are not caused by roofing deficiencies; they are caused by insulation and ventilation deficiencies INSIDE of the home. It is important to understand how your association’s governing documents define “unit boundaries.” Does the boundary of the unit include “unfinished surfaces” or “no upper or lower boundaries”? If so, this could imply that the attic space (or the space between the roof deck and the ceiling) and insulation inside of it would be a homeowner responsibility; therefore, the heat loss causing the ice dam is the homeowner’s deal. Once there is an understanding of who is responsible for what, it is very helpful for associations to review their ice dam situation and have a policy in place for how they are to be addressed. We strive to continually add valuable content and resources in our newsletters and on our website. 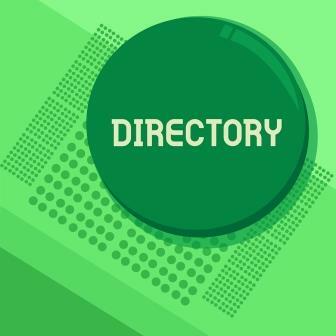 To serve you better, we added a Resource Directory to our website. If you’re looking for carpet cleaning or other services, be sure to check this great source for local businesses. We will be adding to the list throughout the year. If you know a local business that would be a great addition, have them call us at 952-224-4777. 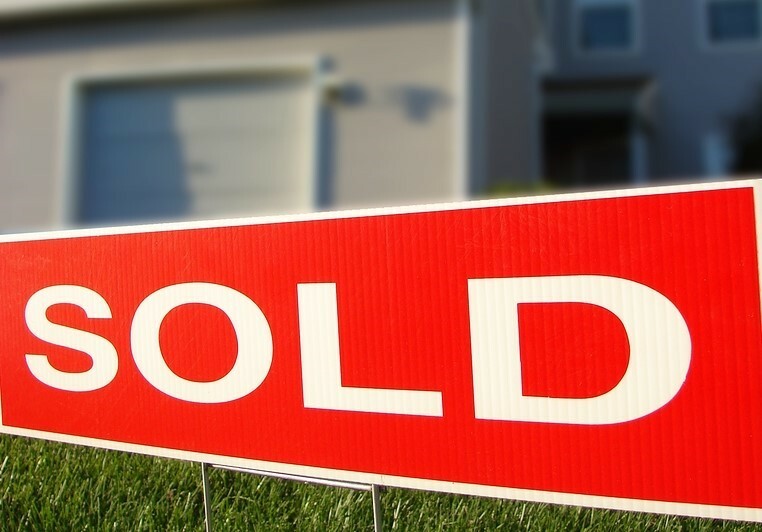 Hiring a realtor with HOA experience will make the selling process easier for both you and your buyer. 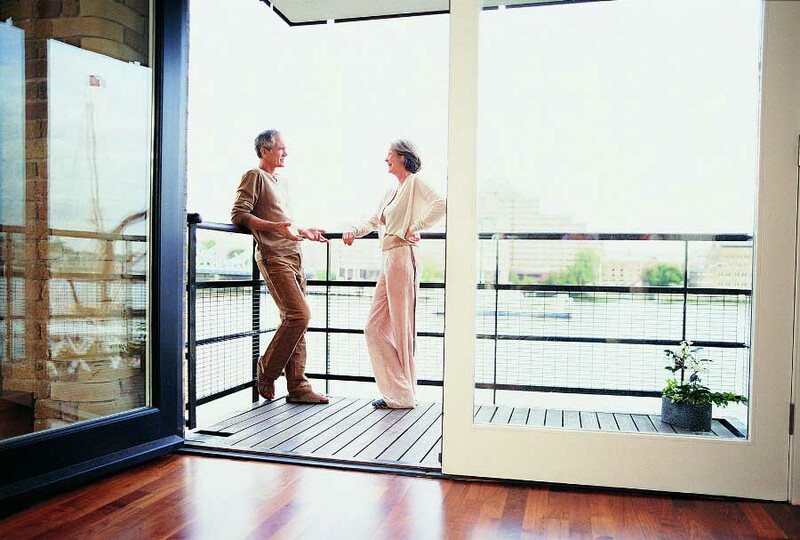 HOA–experienced realtors understand the steps needed to sell a condo or townhome and other important information like why resale documents are necessary. Aim for a light and bright look. Add little extras. The finishing touches are always in the details. If you need further information about your property, contact us. It has not been a typical snowy Minnesota winter, yet. However, we would like to take a minute to remind everyone about factors that may come into play during a snow event. Most HOA contracts will state an accumulation total that must be met before snow removal services will commence. For most places, the trigger depth is between 1-2 inches of snow. The second most important clause of your contract is when the snow removal service must be completed. 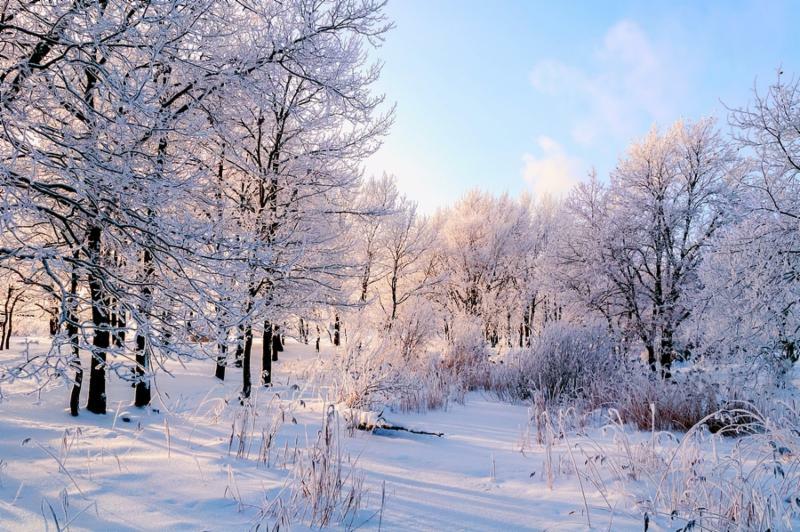 In most cases, “final cleanup” is required somewhere between 6 – 12 hours after the snow has stopped falling. In some cases, the timeline can change based on how much snow has accumulated. The more snow that falls, the more time is allowed for cleanup. 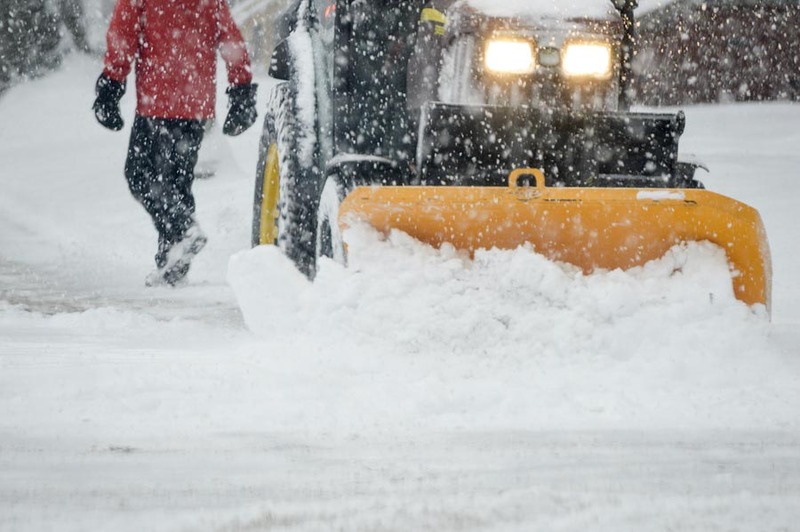 Open-ups are another clause in the snow removal contract that is put into action after the snowfall exceeds a particular total. For example, if 4 inches of snow has fallen and there is still a forecasted 4 inches, the snow removal company will perform an open-up. They will perform a single pass through the roadways with a plow so that vehicles can enter and exit the complex. One important section of the open-ups clause to look over is whether open-ups include driveways or just the main roadways. Typical language will state that an open-up will occur prior to ___ AM and/or after ___PM. While we hope we don’t get any major snowfalls, it is always good to be prepared.